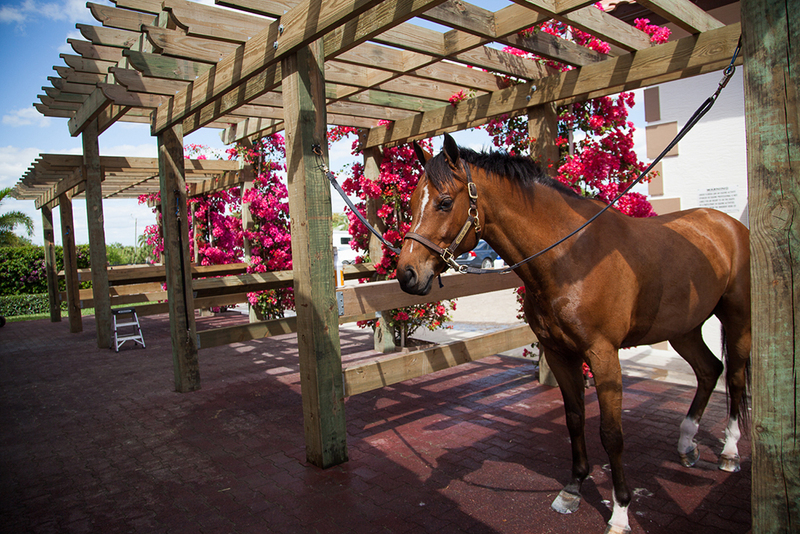 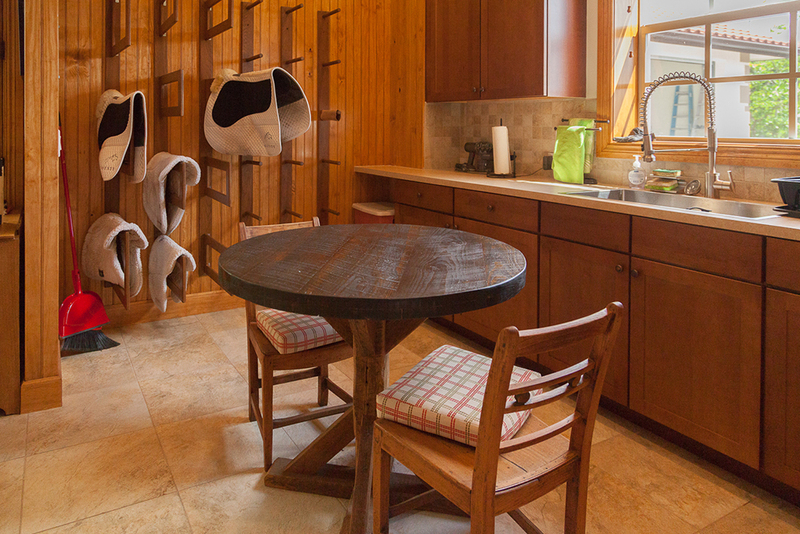 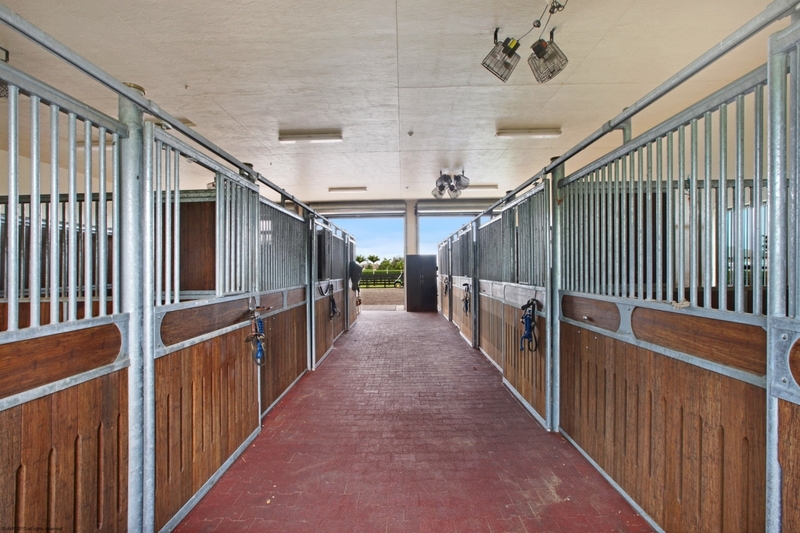 "My horses love living on a real farm in Wellington and not feeling like they are stuck at a horse show 24/7. 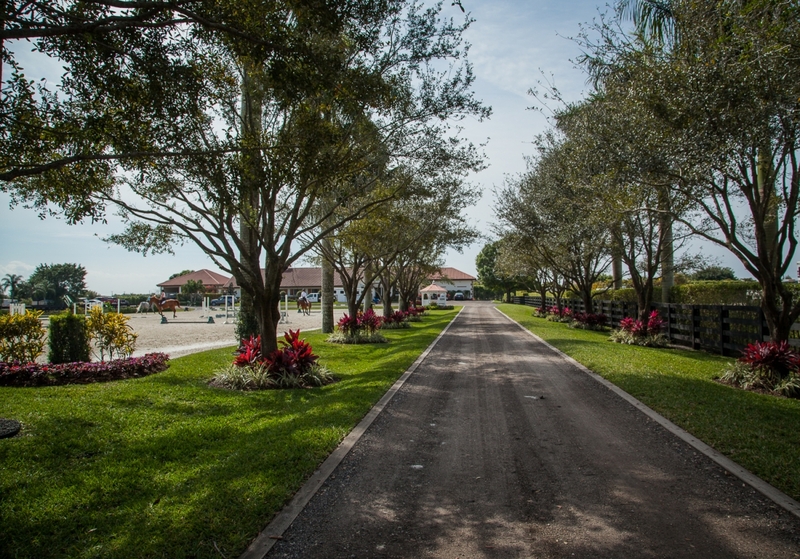 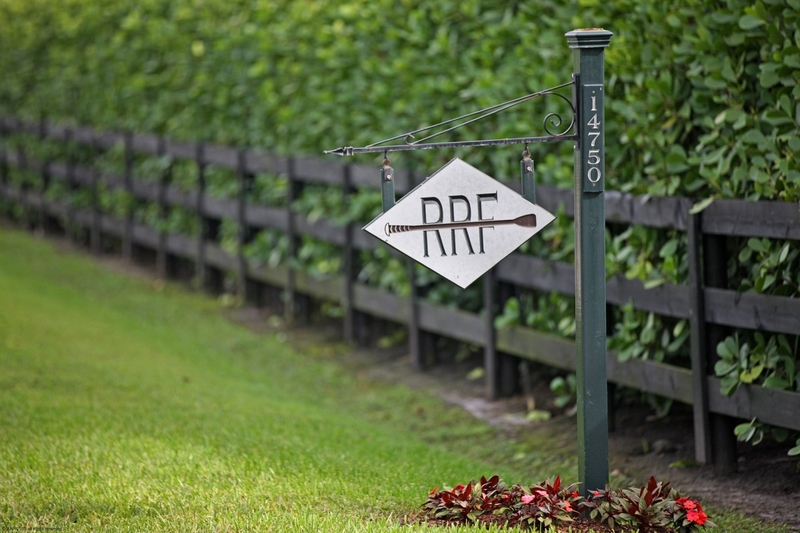 River Run Farm South is hacking distance to WEF and The Ridge but feels far enough away from the buzz of the show that the horses can relax when they are ‘home’. 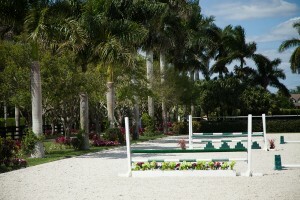 Truly the best of both worlds! 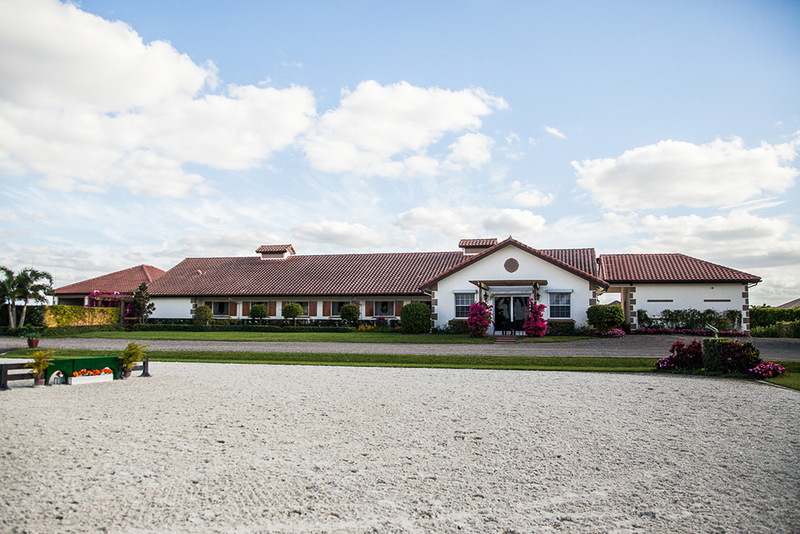 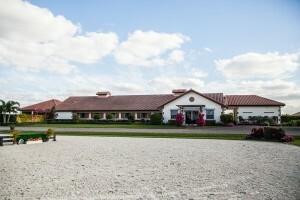 I am so proud of my training facilities and my barn! 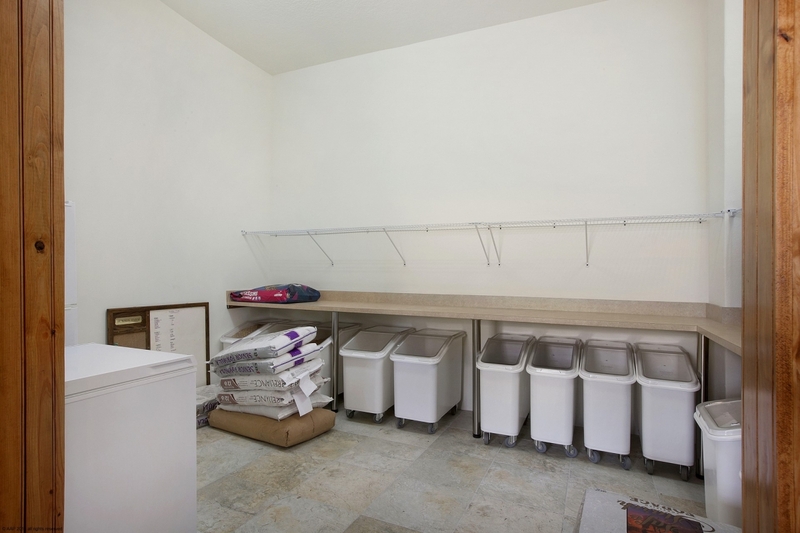 We work very hard keeping the facility in top shape for everyone's enjoyment!" Find the Perfect Spot! 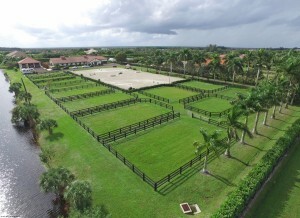 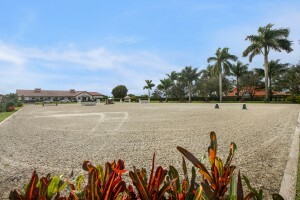 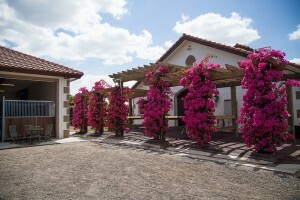 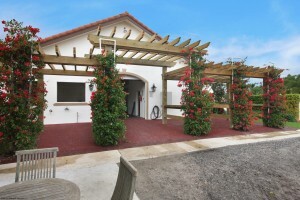 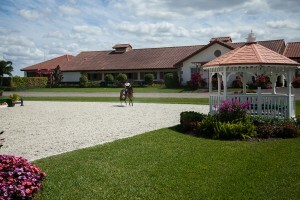 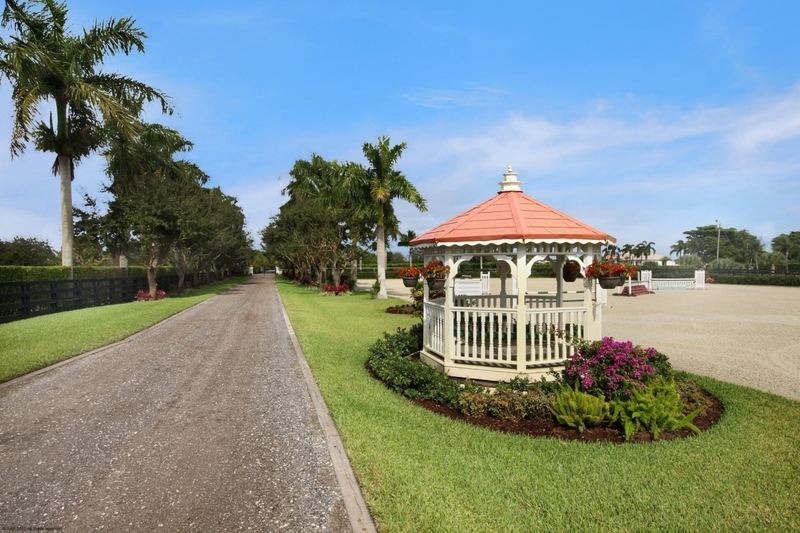 All new facility in Wellington, Florida. 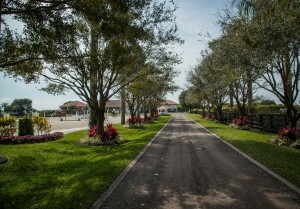 Located in Palm Beach Point East. 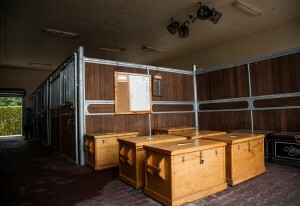 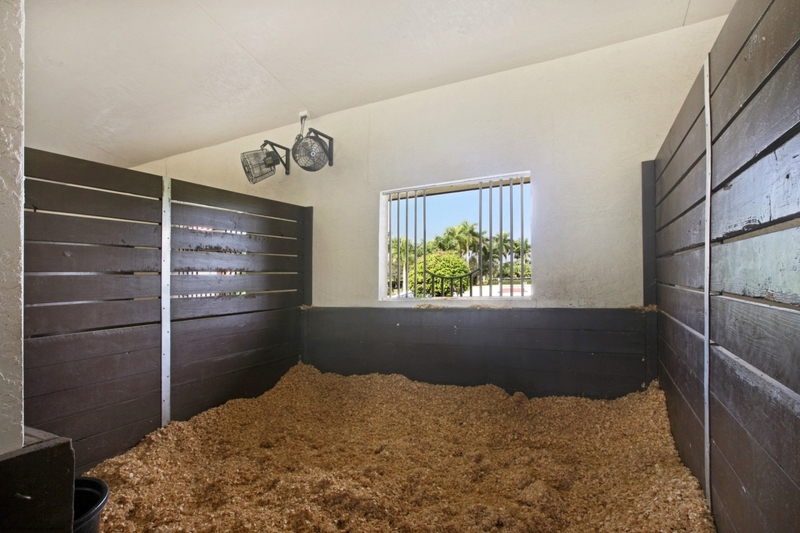 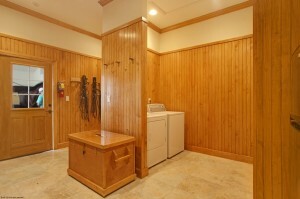 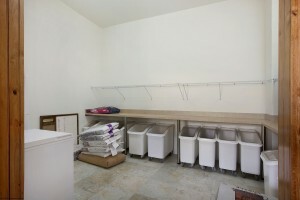 Newly renovated 23 stall facility with operating security system available as dry stall or full service. 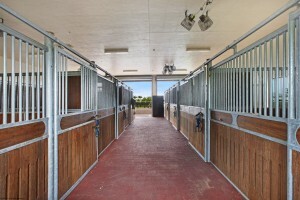 GGT footing in arena. 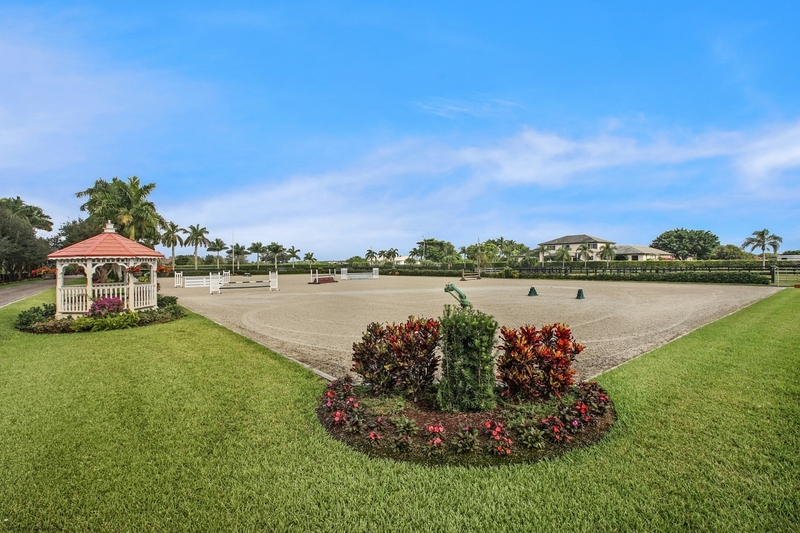 Ride to WEF in just 10 minutes and The Ridge in 2 minutes. 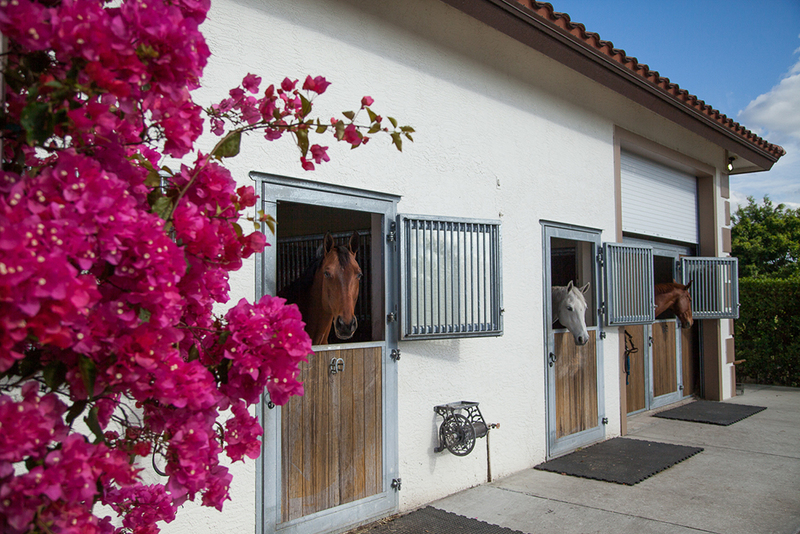 We are happy to show interested parties our facility. 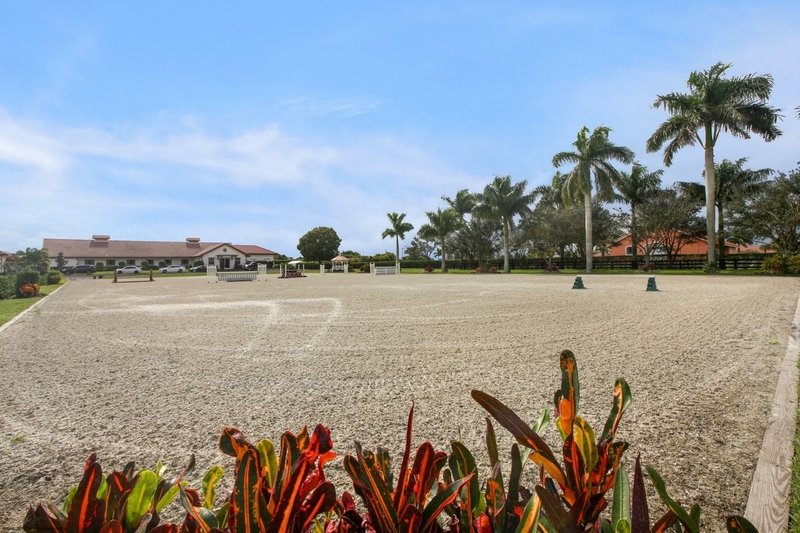 Sold out for the 2019 WEF season! We welcome visitors with an appointment. 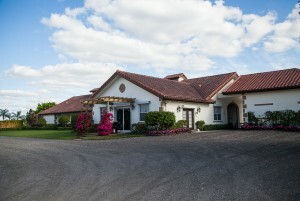 Please email us with your contact information. 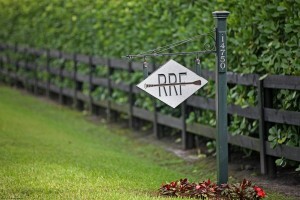 TRAINERS – Do you have a couple of customers who want to go to WEF but you can’t commit to being in Florida the whole time? 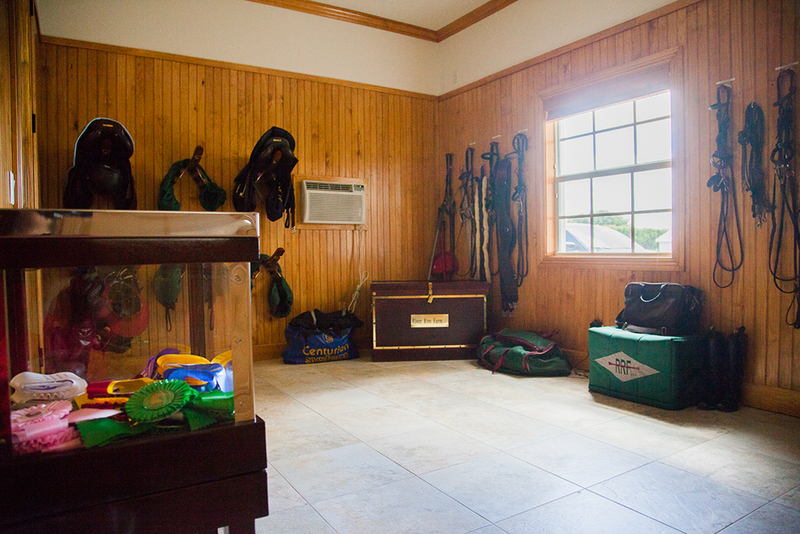 We will take care of your horses so all you have to do is show up, teach and ride!